This working farm has been in the Leatherwood family for six generations and over 175 years and has a very rich history, from dairy farming, tobacco farming, raising beef cattle and growing many crops. It still remains a working farm today with cattle and field crops. Panoramic mountain views surround every venue location. With many venue sites, small and large events are Welcome! 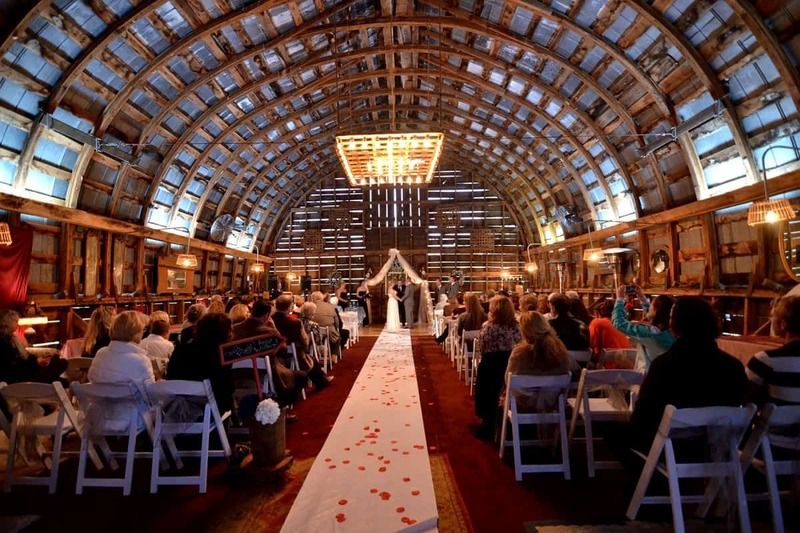 The Barn is perfect for weddings, receptions, corporate gatherings, showers, birthday parties and all occasions! The beautiful pasture area outside of the barn is ideal for outdoor weddings and gatherings large and small. Areas outside of the barn can accommodate large and small tents easily. We specialize in décor. We will be glad to help and supply you with the most beautiful decorations for your wedding or special event from silk floral, hay bales, ferns, sashes in all colors, colored mason jars, shepherd’s hooks with floral baskets and much more. The charming Victorian Gazebo is movable and fits perfectly in all settings on the Farm property. It is the perfect centerpiece to enhance your occasion or ceremony. It can stand alone or be embellished with Decor of your choice such as flowing organza material, flower arrangements, ferns, chandelier, etc.